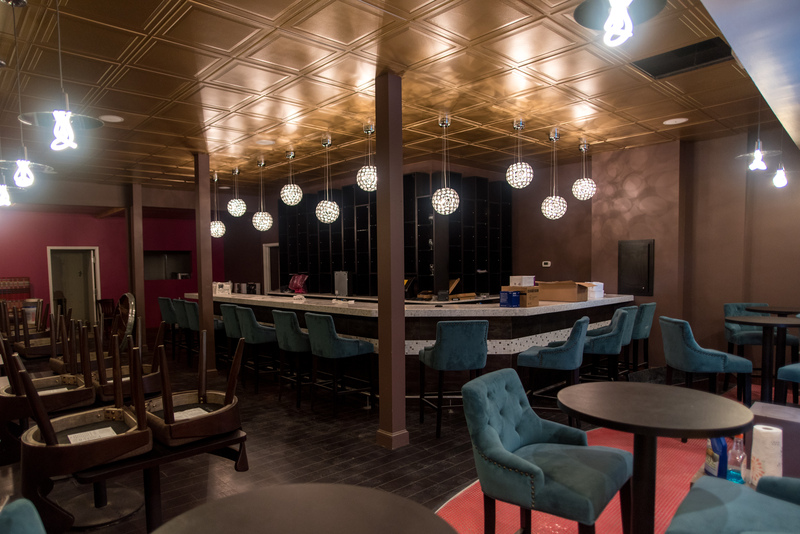 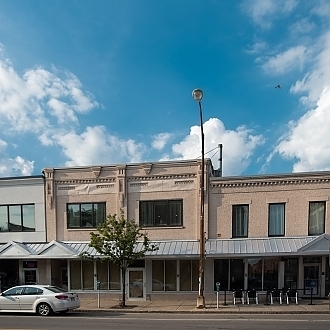 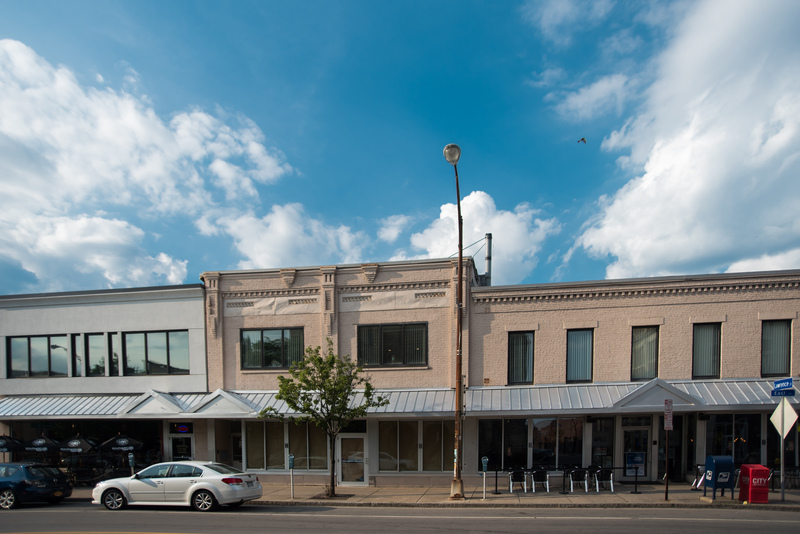 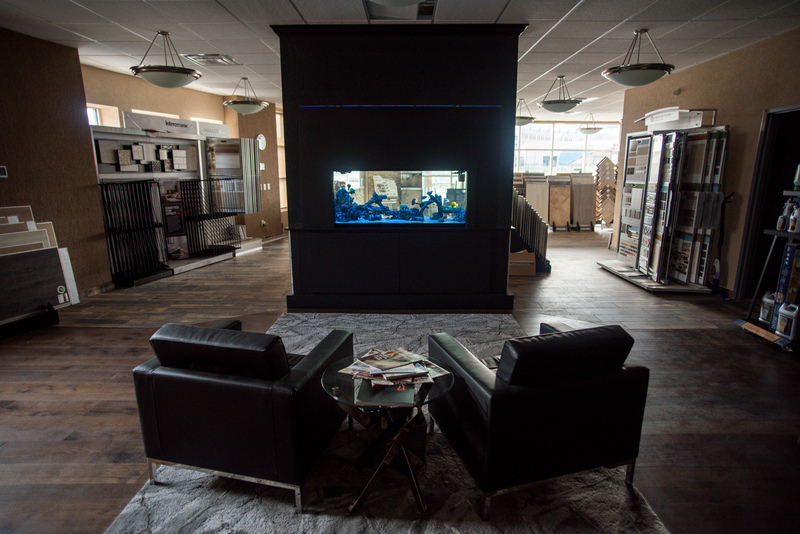 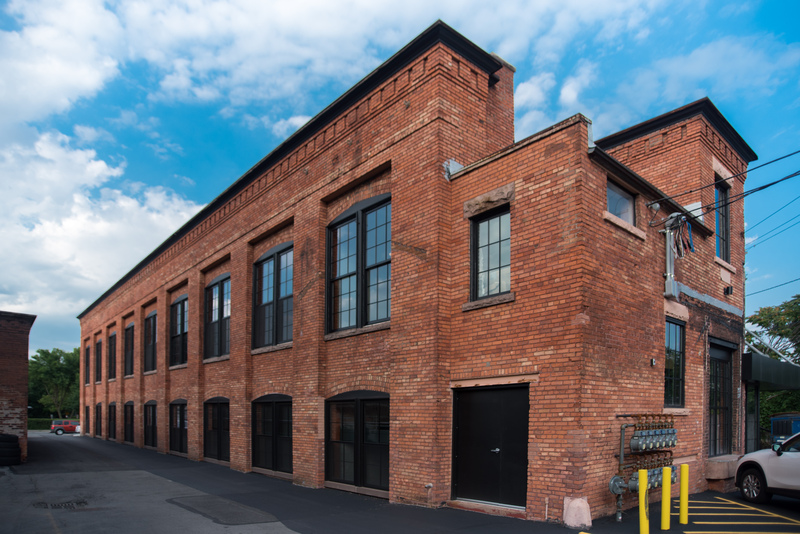 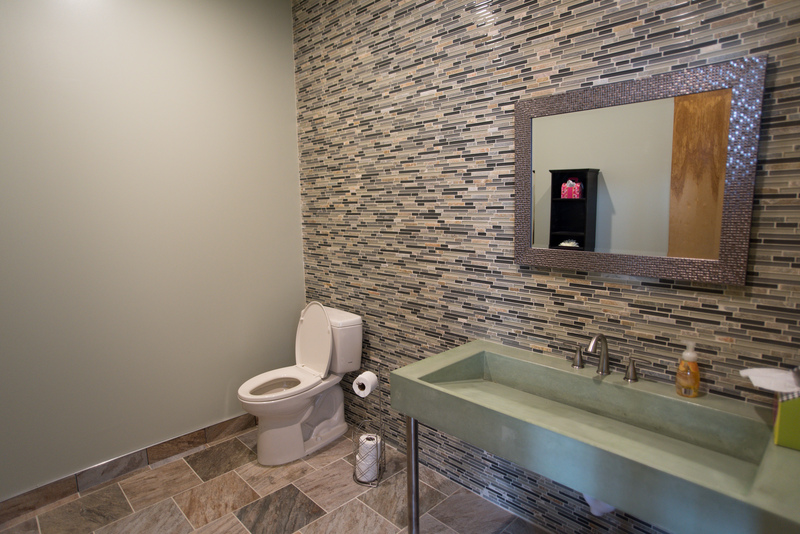 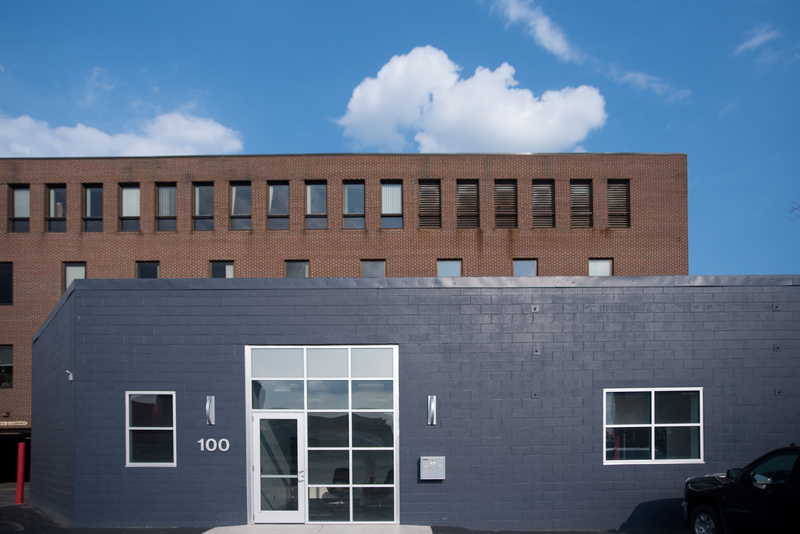 This building is located in one of the most up and coming areas in the City of Rochester, walking distance to a number of Bars and restaurants on East Ave. 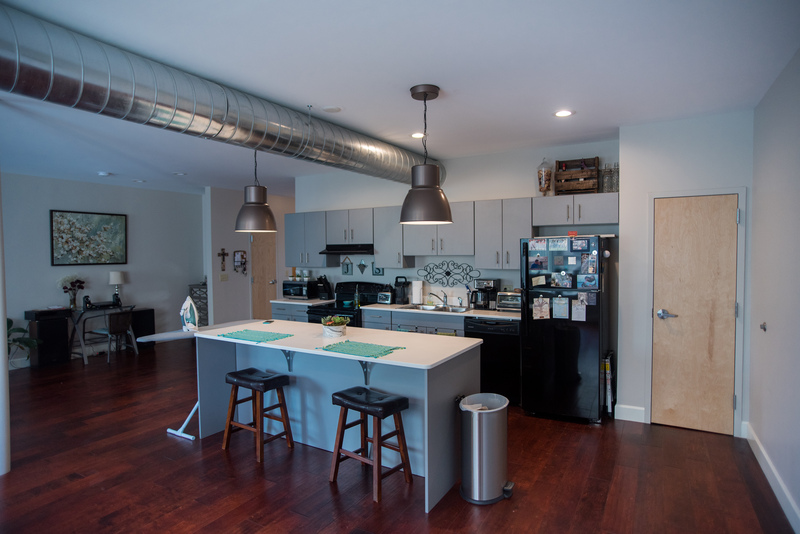 It consists of 3 apartments and Elite Fitness Personal Training. 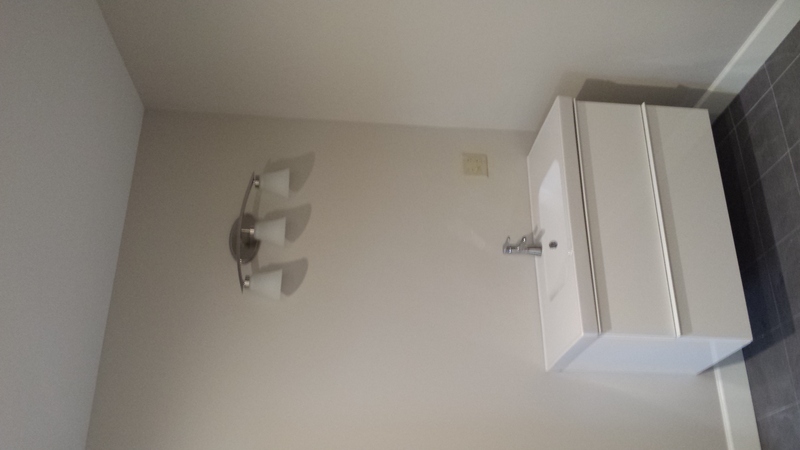 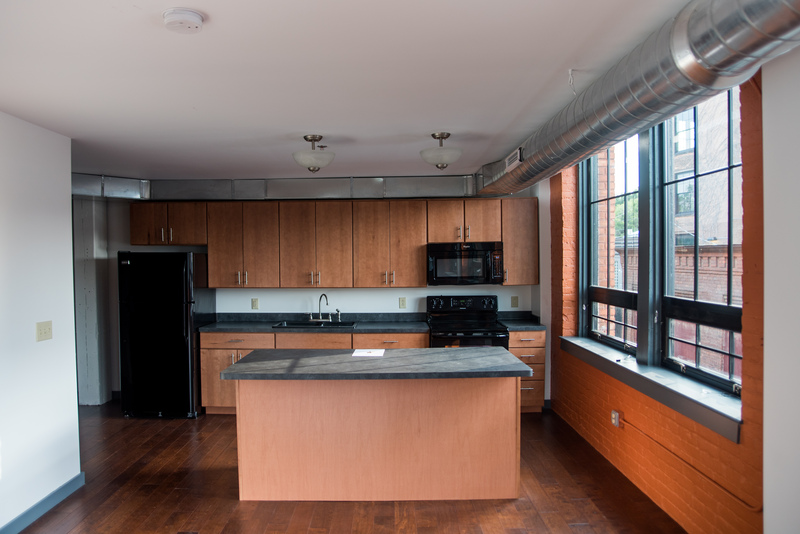 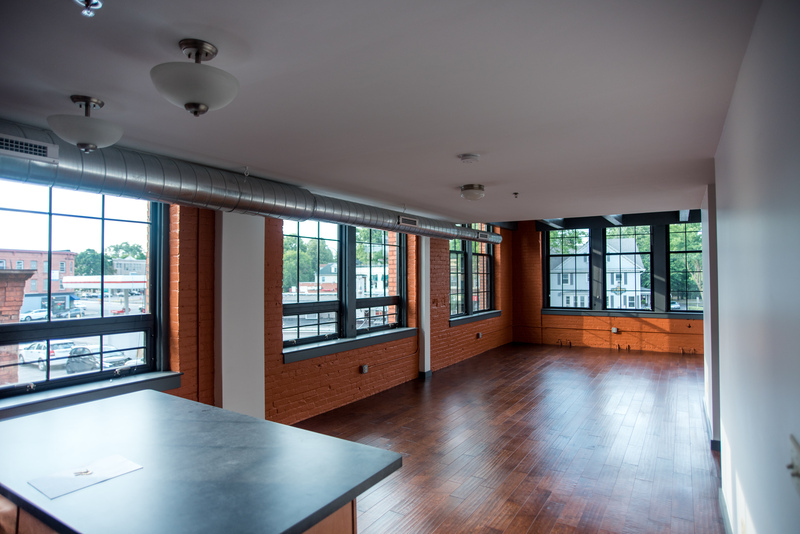 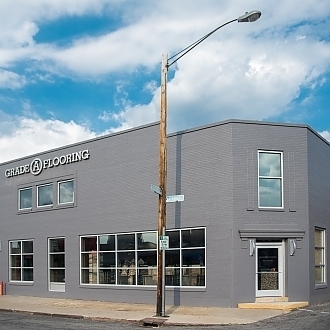 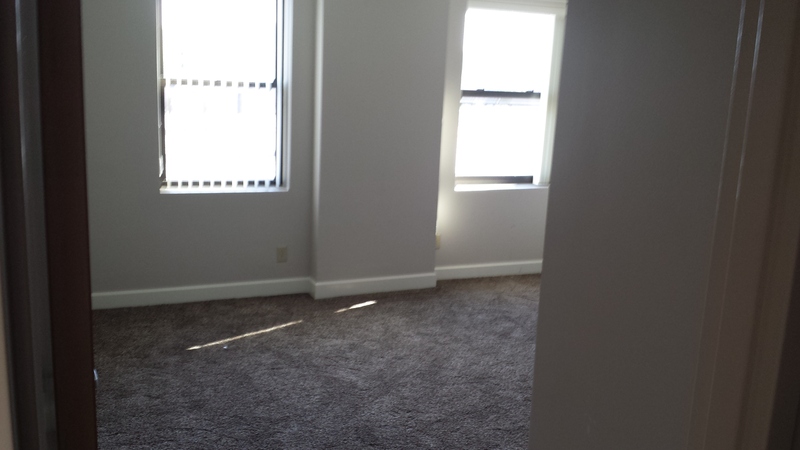 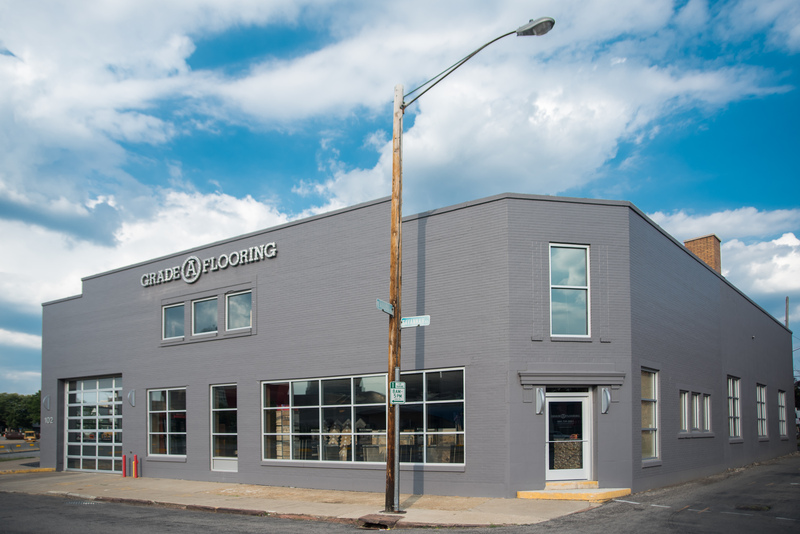 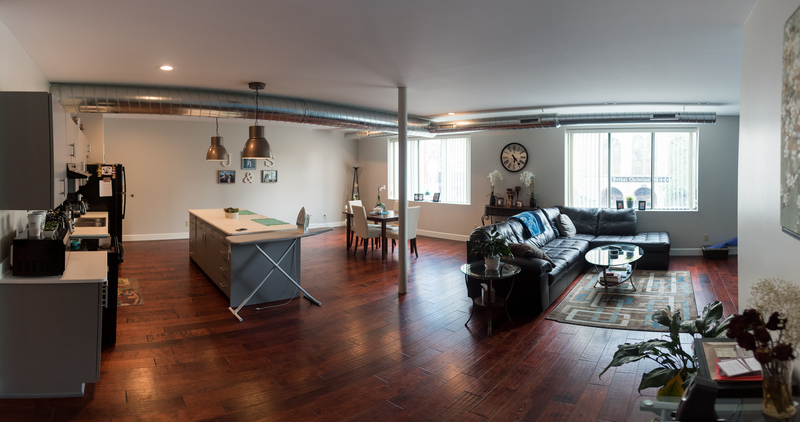 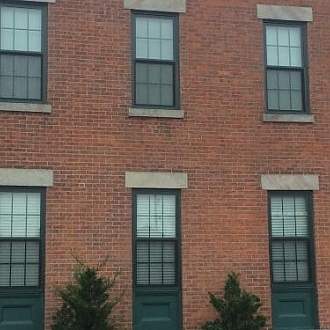 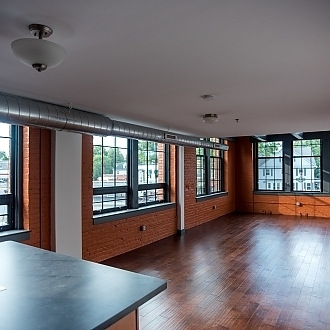 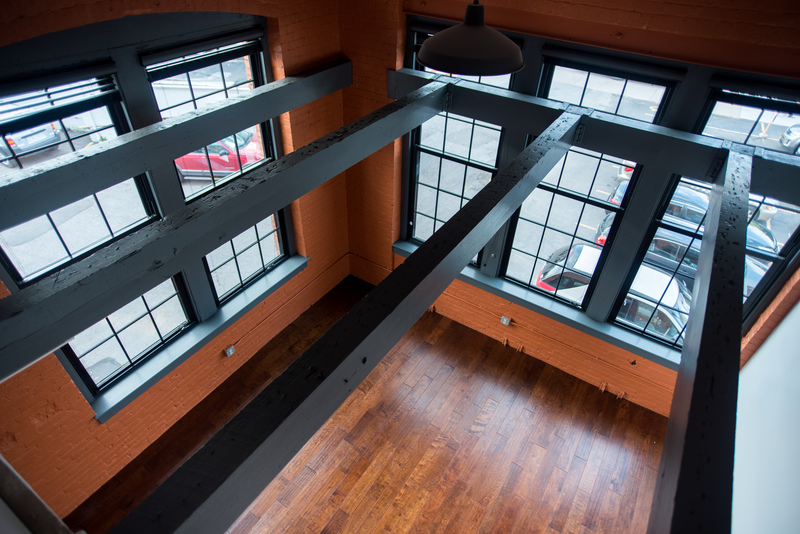 We currently have one(1) loft style apartment available to rent after our recent full building rennovation, located in the heart of the city at 795 Monroe Avenue.